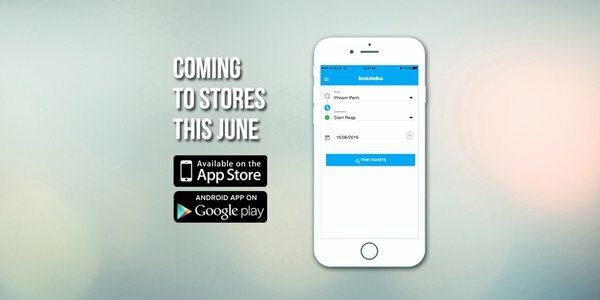 Home > Updates > BookMeBus Mobile App is Coming! Friends, family, foes, lend me your ears. Your eyes will do, too! In order to make booking bus tickets much easily, we are in the progress of presenting to you the BookMeBus mobile app. Yes, our very own mobile application is in the works and is expected to be available for both Android and iOS (Apple) devices. So it does not matter what device you have. Have device, can book a bus ticket as easy as 1, 2 and 3. 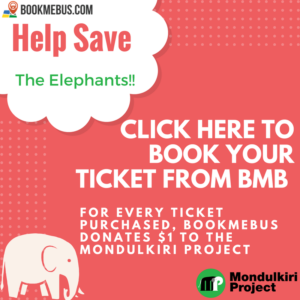 Why a BookMeBus mobile app? The idea of having a BookMeBus mobile app was already conceptualized for some time now. However, there was a need to have the website up and running smoothly prior to moving towards apps. In a world where majority of travelers rely on mobiles than computers, there is always a need to make services accessible anywhere and at any time. Although most hotels offer computers and some travelers still lug around computers, it is always to run quick checks through the use of devices. How much more booking bus tickets. We are working day and night in order to provide you with the BookMebus mobile app. Please stay tuned for more updates.